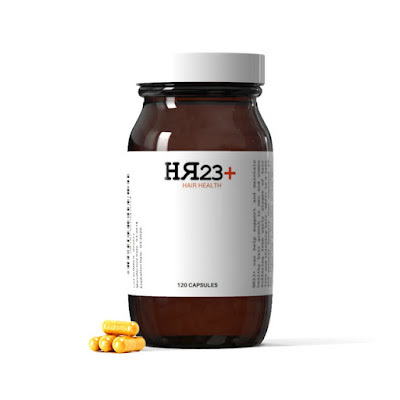 HR23+ is a hair health capsule made from 23 key active hair beneficiary ingredients, designed to reduce the rate of hair loss in men and women suffering from early stages of balding and thinning hair, caused by common conditions such as male/female pattern baldness and alopecia. This supplement contains a key blend of DHT blocking properties and hair growth agents that can work to provide a solution for men and women looking to prevent the pattern of hair fall, and promote stronger hair growth. Many of us lack the vital nutrients needed for our hair through food alone, and so this is where supplements become essential. HR23+ is specifically formulated to include exactly what your body needs for healthy hair maintenance. 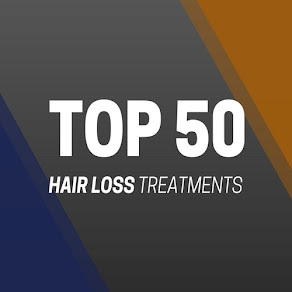 Hair growth supplements are frequently recommended by doctors, dermatologists and hairstylists because they can help naturally reduce the pattern of hair fall, thicken strands and promote hair growth. This carefully considered formula caters for the production of a number of key ingredients that the human body needs to support the maintenance of hair strands and the cells of hair follicles. HR23+ also contains additives that improves blood flow to the scalp, thus encouraging hair healthy growth, combined with the addition of key vitamins that can speed the rate of hair growth. The hair and nail growth agent, biotin, compliments the DHT-blocking property, saw palmetto - a key combination designed to reduce the pattern of hair fall and increase the rate of hair growth. 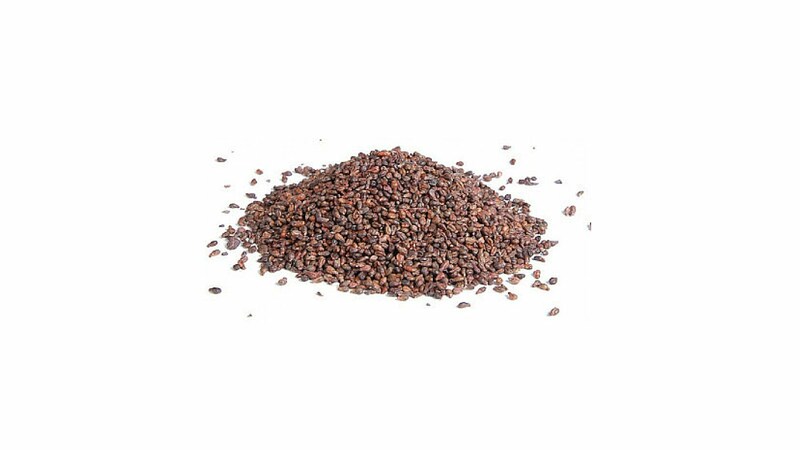 This patten is also mimicked on a smaller scale with this supplement, with the important addition of green tea as well as grape seed extract. 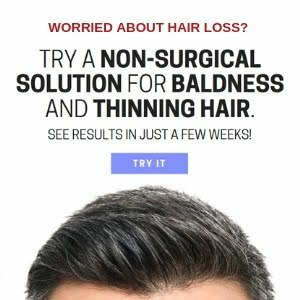 Although HR23+ is not a cure for baldness, if treated early, this winning supplement can benefit and provide an effective solution for men and women who are concerned about their hair. HR23+ is a safe and natural supplement, suitable for vegans and vegetarians, with no major side-effects. However, as a precautionary measure, we would always advise you to speak to your doctor before taking any herbal supplements. HR23+ is one of the fastest growing hair health supplements on the market across Europe and beyond. 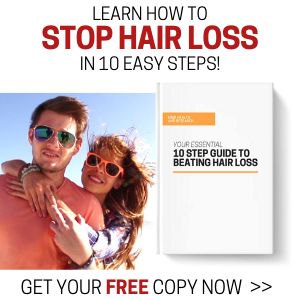 The reviews and testimonials for this supplement have been 91% positive, particularly with men and women who are using it to tackle early stages of hair loss.